This is Nfu Oh JS02 over Wet n Wild Gettin' Amped over Butter London Lady Muck. 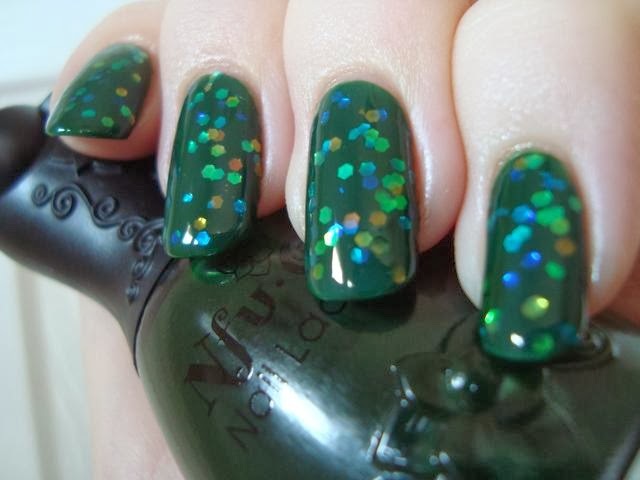 Next up, Nfu Oh JS34 over Zoya Monet over Ulta Green & Wear It. And now Nfu Oh JS41 over Wet n Wild Waiting For My Solo over OPI OPI Scores A Goal!. 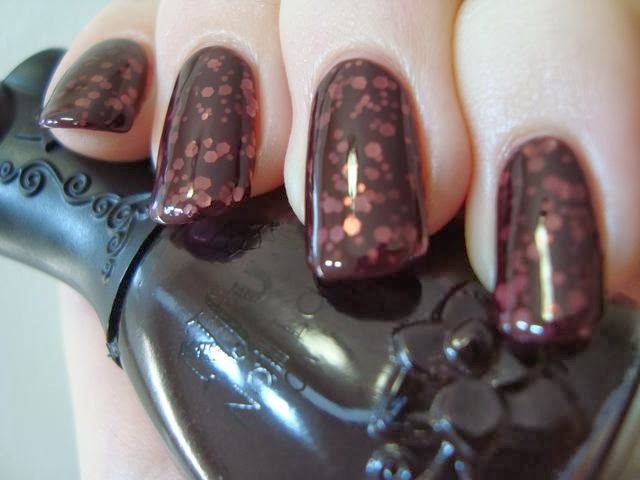 One last Jelly Syrup, Nfu Oh JS01 over China Glaze Your Present Required over Sally Hansen Oxide. And finally, a sorta 'bonus', Zoya Paloma over FingerPaints Vivid Reflection over Zoya Casey. Oh these look great! I especially love the last one! 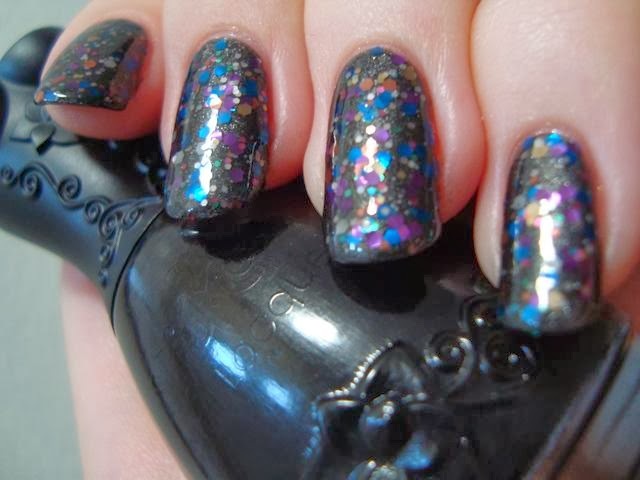 Very pretty... Layering manis are my favorite as I'm not a very talented artist!